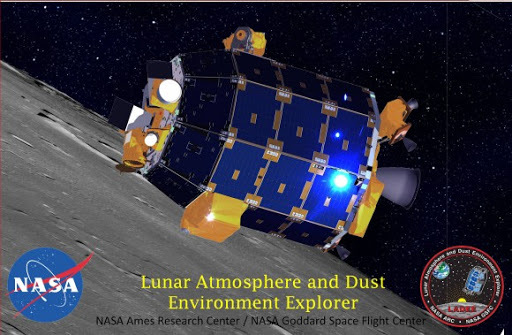 For your info, there are no winds on the Moon and plenty of dust…! And it has around 1/3 of the gravity of the Earth…! 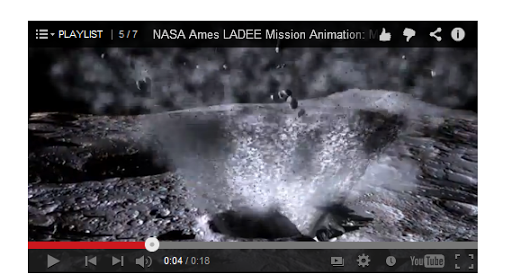 So they tried to show us the “Moon walk” as jumping floating a bit…! ! ! …i just like the depth of dust depicted here on the Moon…! SO THE MOON HAS NO WINDS…! WHY..??? WELL THE MOON DOES NOT ROTATE ON ITS AXIS AS THE EARTH or other planets…! AND IT HAS PLENTY OF DUST…! This is so that it can shine at night and even at daytime…! THE PHASES of the Moon are like eclipses because of the Earth’s shadow, BECAUSE IT IS ON a similar rotation plane as the Earth around the Sun…! IT is like a ball tied to a string that you can swing around your head…! THIS MAKES IT DO ONLY ONE  [UNO] rotations around you, always facing you the same side…! THIS IS WHAT THE MOON DOES WITH A SLIGHT SLANT MOVEMENT FORWARDS AND BACKWARDS…! ← …this year DAY OVERSHOOT DAY arived earlier on the 20th of august…!